Our prediction: There are so many tools available today, it’s testament to how successful they are and how many businesses have already adopted them. We anticipate even more brands and designers jumping on the band-wagon in pursuit of streamlined workflows and increased efficiency. 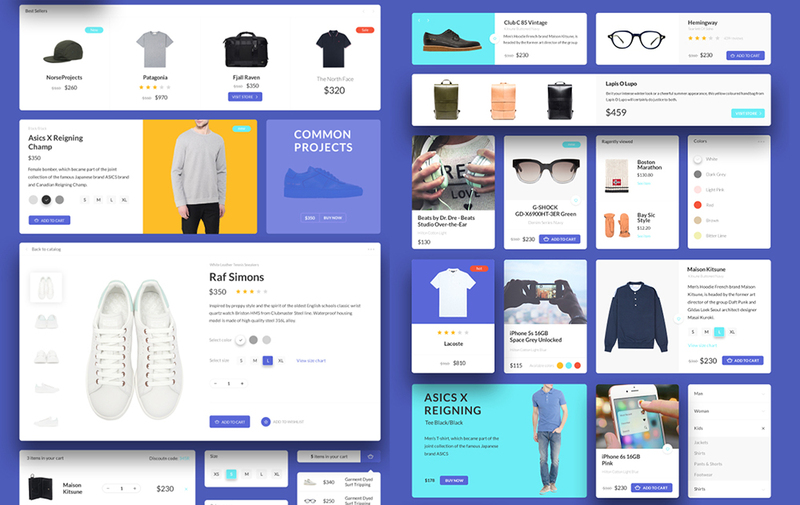 As discussed above, the rise of UI patterns which now places UX as the most important aspect of design, means that many sites now look and work in similar ways, and brands now need to do away with stock imagery, videos and icons and be completely bespoke in order to stand out from the crowd. Customers and users today seek authenticity from the brands they use, and stock pictures of creatives sat around a screen, or business men smiling just won’t cut it anymore. In order for a brand to really strike a connection with it’s audience, they’ll need carefully considered and completely bespoke visuals which are more representative of who they really are. 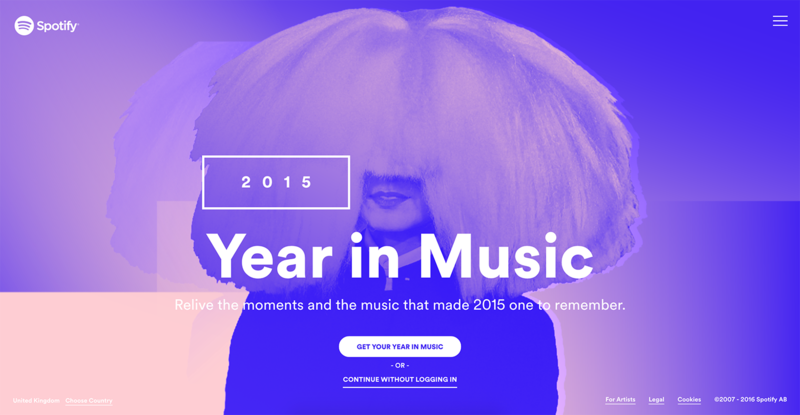 The following are all examples of how brands will hope to achieve this over the coming year. Dropbox (right), is a great example of a brand who uses illustration to create beautiful, friendly and totally unique visuals which are full of character to appeal to their users. 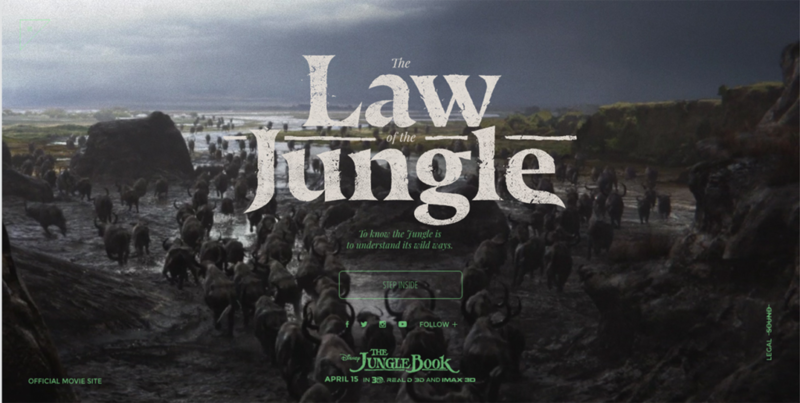 The above screenshot, take from the promotional site for the new Jungle Book movie site is a great example of beautiful typography being used online. As browsers and languages become more advanced, we’re seeing more websites move away from the use of static imagery and ?nding new ways to engage users and be unique in their approach to communicating. 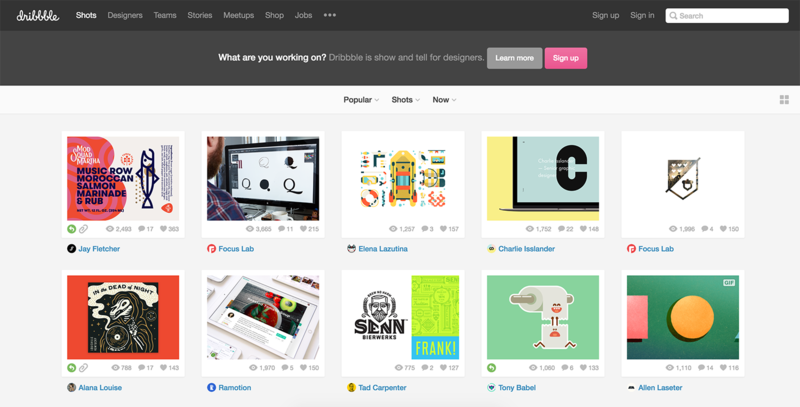 The two examples (right) show how animations are now becoming more central to the design process. 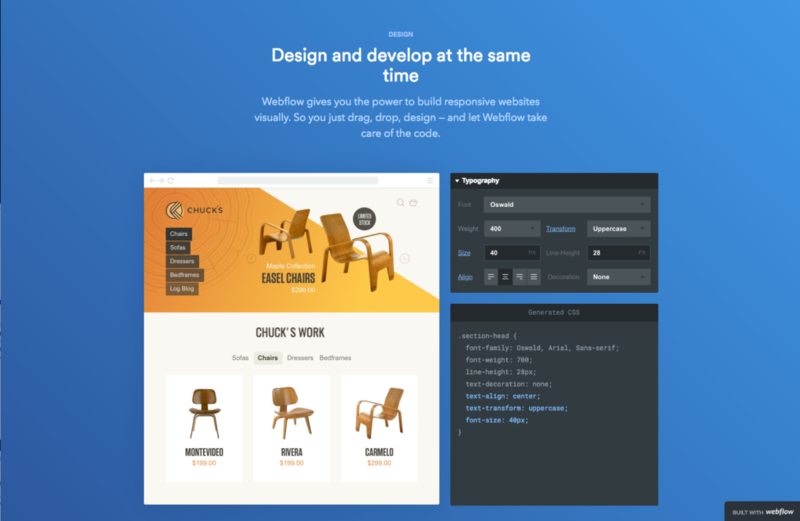 One designer uses animations to make UI transitions and changes more dynamic, while another uses subtle movements on an error 404 page for added personality and entertainment. 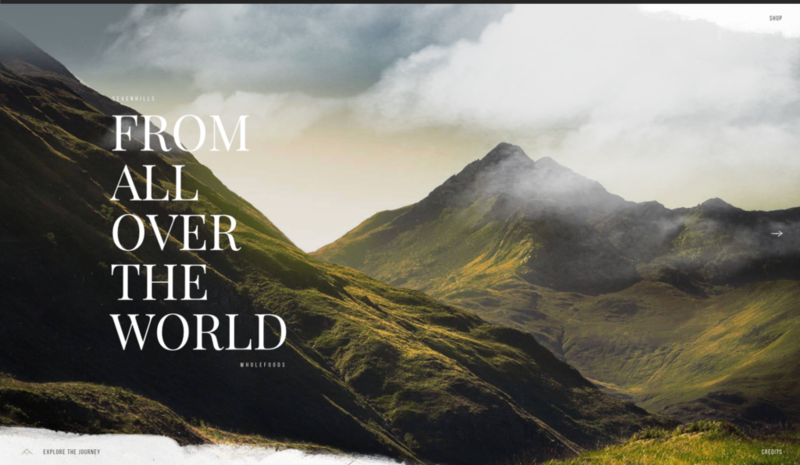 The above screenshot from 200miles.com, a promotional site for the movie The Revenant, uses full screen video and minimal typography to create an engaging experience which instantly draws the viewer in, encouraging them to stay on-page longer and watch the video to see what unfolds.